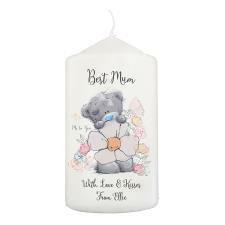 Aunt : Me to You Bears Online Store. 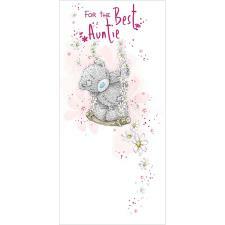 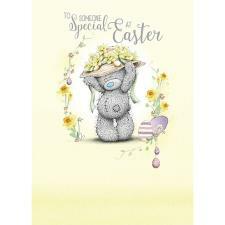 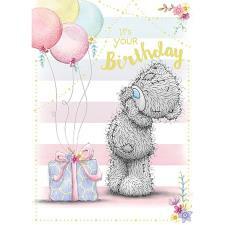 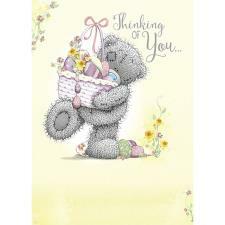 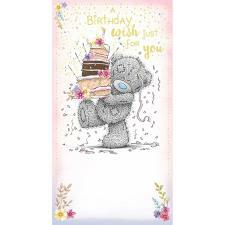 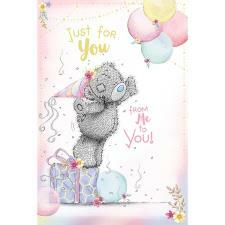 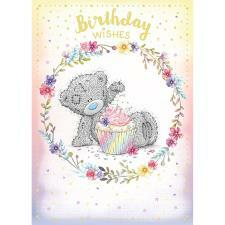 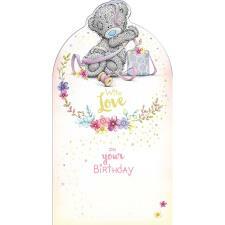 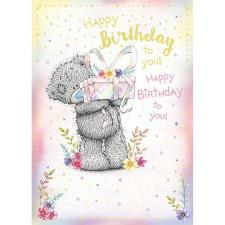 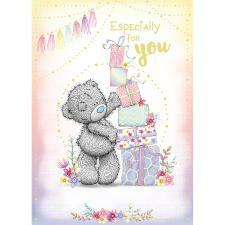 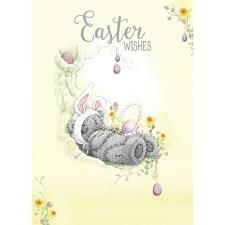 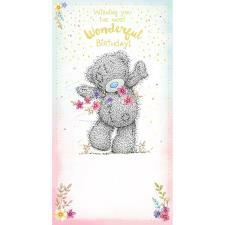 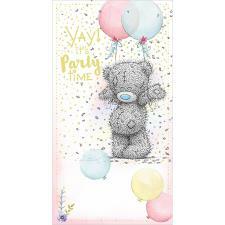 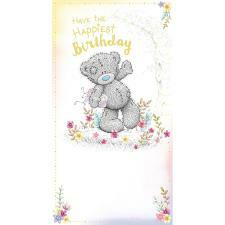 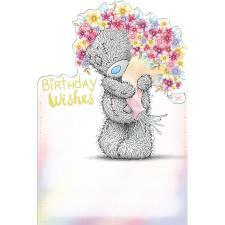 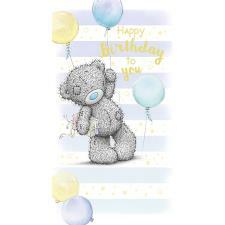 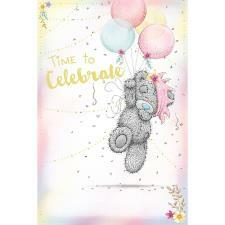 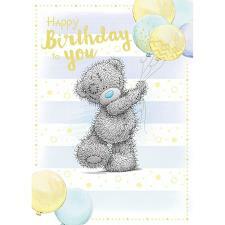 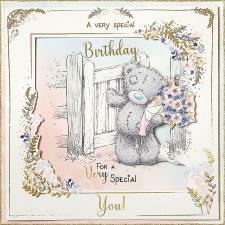 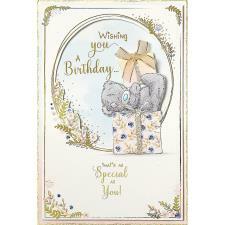 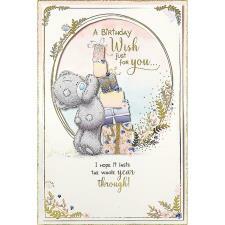 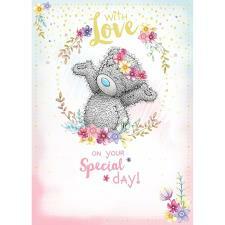 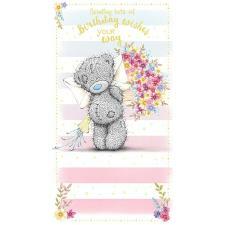 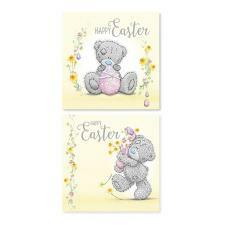 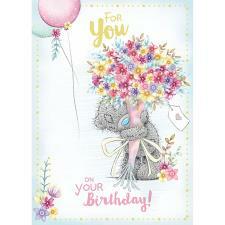 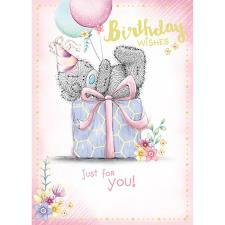 Need an Auntie Bear or Card? 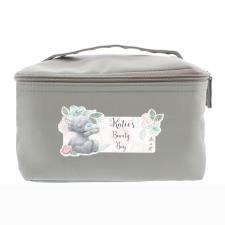 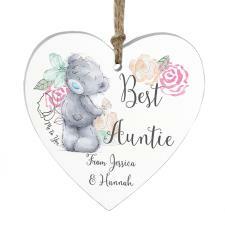 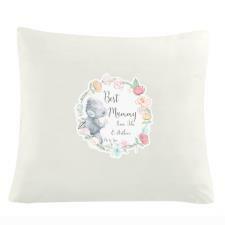 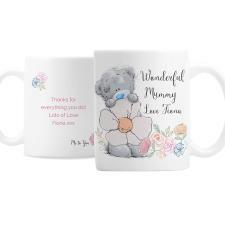 We have a great selection of everything Auntie plus a lot more that we know she would love. 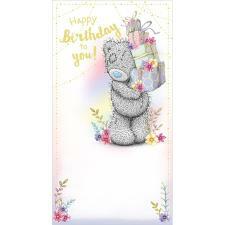 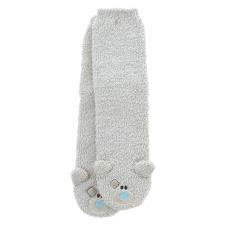 Guaranteed smile with every bear!